EA Sports ought to look into FIFA 17 Career mode and try to make it to make it even better. EA Sports should focus on Career Mode as it is a perfect source to engage more players. Also, FIFA Ultimate Team burns real cash even after purchasing the full version. No additional money would be spent with Career Modes as it develops with experience of the player. 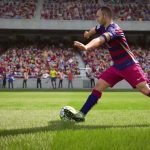 To make FIFA 17 Career Mode more playable it only needs a few adjustments. Here we share some ideas that would make easy to add in FIFA 17 Career Mode. Introducing tickets. Just like in real football games, tickets will be sold to watch the game so the club could earn money through selling them. The price of tickets could also vary from low to high but if you are performing poorly and have a high ticket price, the portion of home fans attending the game would decrease. Contract Choices. It would be great if a real life contract options would be included in FIFA 17 career mode. New feature: reputation. That means if you are playing with Championship side, you may have difficulties while signing a top level player, despite the fact that you have enough money. Or a player would deny joining your club if you are not going to play in Champions League. This new additional improvement would make FIFA 17 more engaging. Staff options. While playing FIFA 17 you would have an opportunity to choose whether to hire experienced staff that will fasten the injuries and fatigue or maybe to save some money and hire low level staffs but get your players getting injured fast. Improved statistics. FIFA players would like to compare the players by their goals per game or maybe touches in the box. Press meetings and conferences. 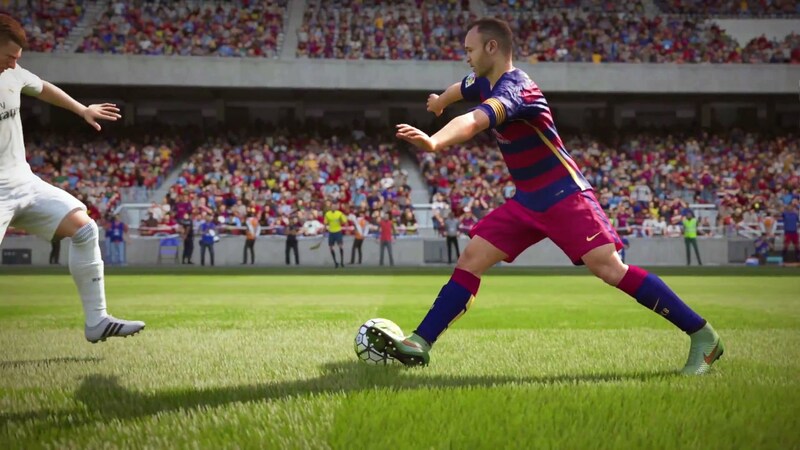 This feature is really important and FIFA game fans have been waiting for it a long time. It would be great if in FIFA 17 a manager could choose what to answer in the press meeting and conferences. Option to create a manager. That would be a feature that allows you to change appearance and also add game face in FIFA 17 Career Mode. Talking to a player. Just like in a real life – managers should be given a voice to talk to their team players about their game, mistakes or maybe progression. Improve stadiums. There should be such options as to expand a stadium, change it, upgrade it or even buy a new one in FIFA 17. News about someone getting fired. It would be fun to know if some managers got fired. That is all for now. Just one minor request: could you tweet this post using @EASPORTSFIFA? If we make a big gang, maybe EA will look at our suggestions.